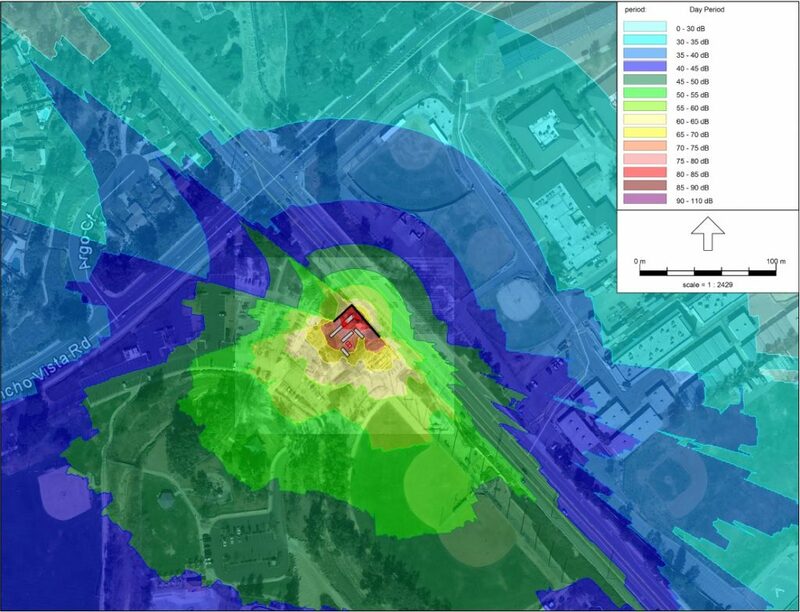 Predictive Computer Noise Modeling uses three-dimensional noise modeling software technology to predict project sound levels at specific sensitive receivers to determine the noise impact on the environment. 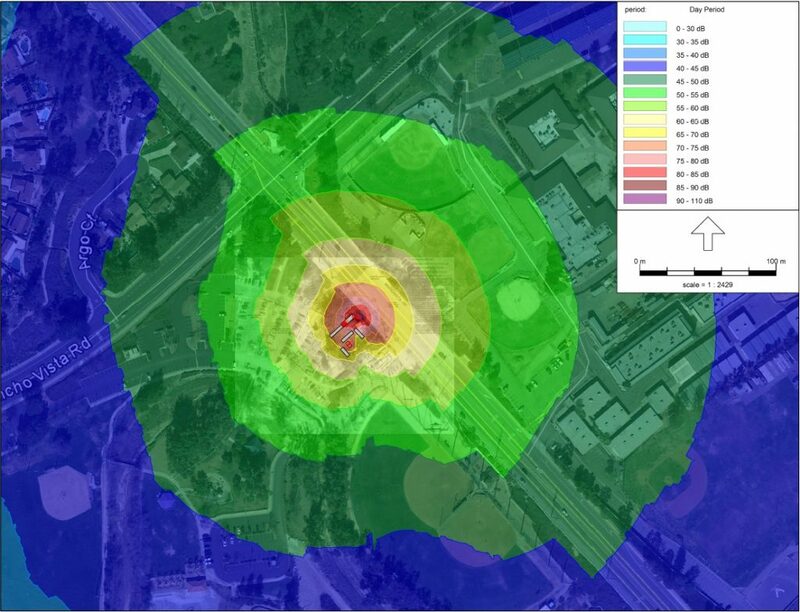 Our engineers use manufacturer data, information provided by the relevant authorities and/or field data to construct noise propagation models. 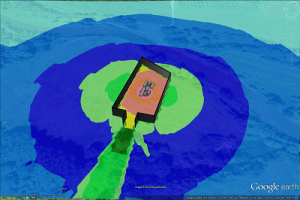 The model takes into account and includes weather conditions, topography, reflectivity and frequency information in the calculations to determine compliance with regulatory requirements. ENC’s modeling program enables our engineers to design and customize mitigation to meet the acoustical requirements of the project. Noise reduction measures such as sound barriers, berms, canopies, enclosures, sound absorption and silencers are optimized to efficiently reduce project noise levels before mitigation is implemented. Computer noise models, combined with years of engineering experience covering a variety of different equipment, allow ENC to provide the best acoustical solution for your project. 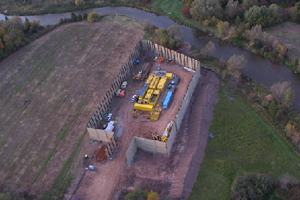 An areal shot of a drill site utilizing ENC sound walls for noise blocking and absorption. A compliance verification computer generated sound model, including ENC’s sound walls.